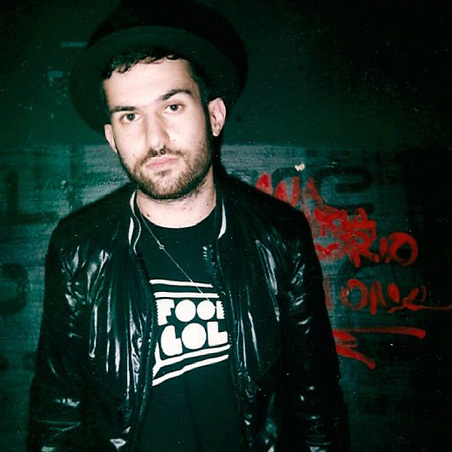 As Summer comes to a quick close A-Trak supplies us with a new fun remix of "Just A Beat" originally by Jack Beats. It's also Sunday, but instead of being lazy let this track wake you up and put you back in that party mode. This was made into a dance jam, but if you are familiar with A-Trak's work then you know what to expect with anything he gets his hands on. Stream his remix below.